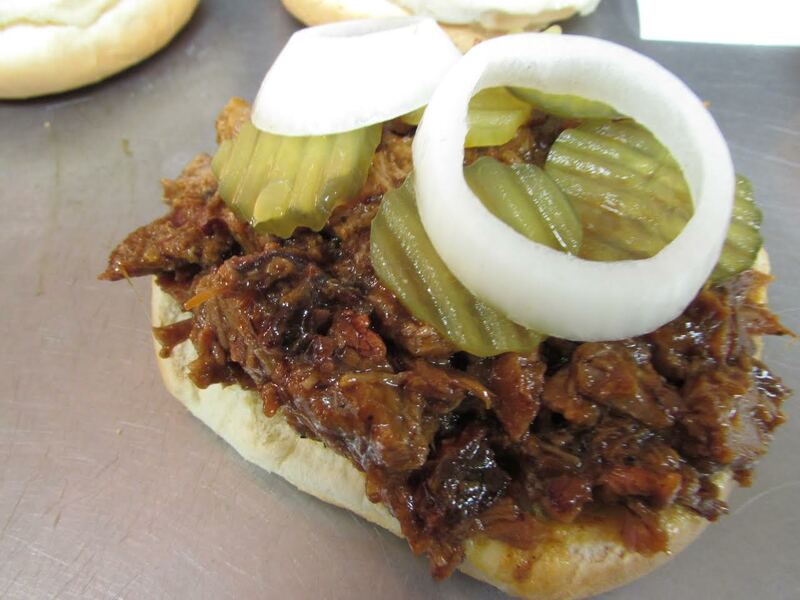 A&A Bar-B-Que opened on april 22,1981 Bay city Texas . 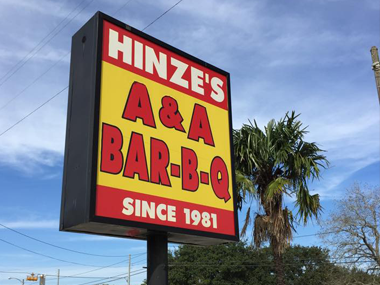 Allen and Arlene worked at her parent's BBQ restaurant ( Hinze’s BBQ in Wharton) when it opened. They perfected their craft and quickly made a name for themselves. 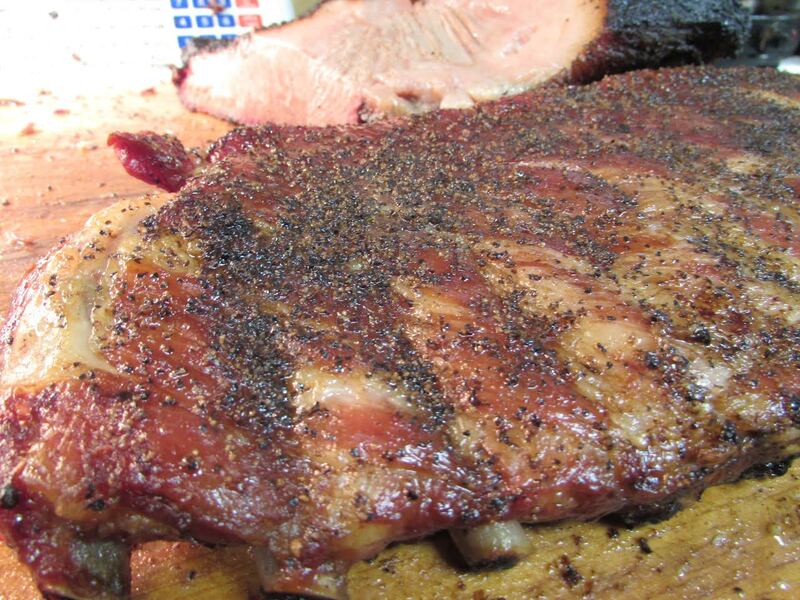 A&A Bar-B-Que is now one of the popular places to eat in Matagorda County. If your looking for some down south cooking, this is the place to be! 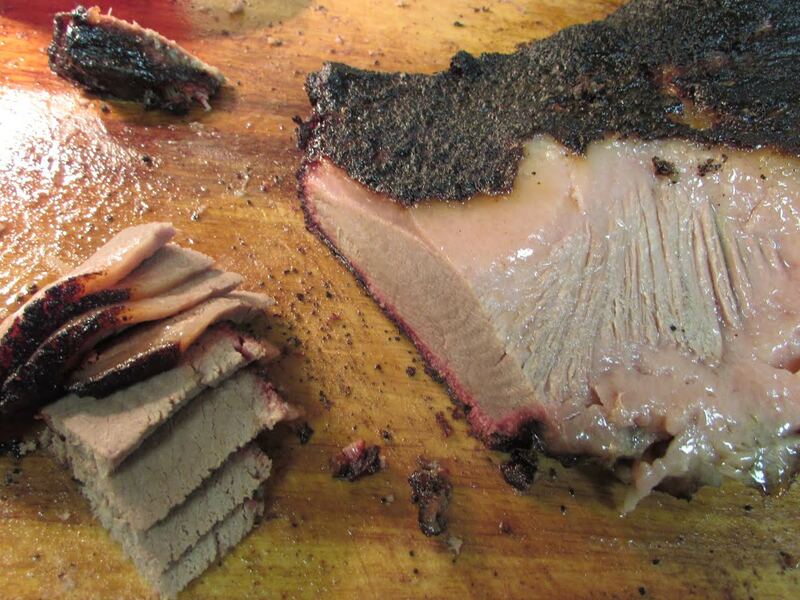 Our meats are seasoned with our secret family recipe and slow smoked in our custom wood burning pits. Guaranteed fresh never frozen. We only serve the highest quality meats and if it's not Grade A, we won't serve it. Meats are sold by the pound or whole . We offer a full catering service with over 30 yrs experience. Everything you need is included. With this catering option you get your choice of meats, your choice of sides, barbecue sauce and paperware. Let us make your occasion memorable! © Copyright A&A Barbecue, All Rights Reserved.